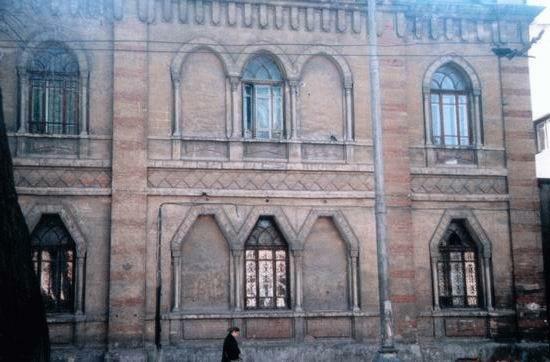 Migdal is a large unique Jewish non-profit organization that offers numerous services to the Jewish Community of Odessa, Ukraine as well as conducts cultural and educational exchange with Jewish Communities worldwide through exhibits, seminars, conferences, and other programs. So far we conducted exchange programs with our colleagues from Israel, America, Austria and Germany. For all our visitors, including all age groups, we offer classes in Jewish tradition, history, literature, and Hebrew language, Jewish art and design, professional dance and singing, and, finally, computer classes. 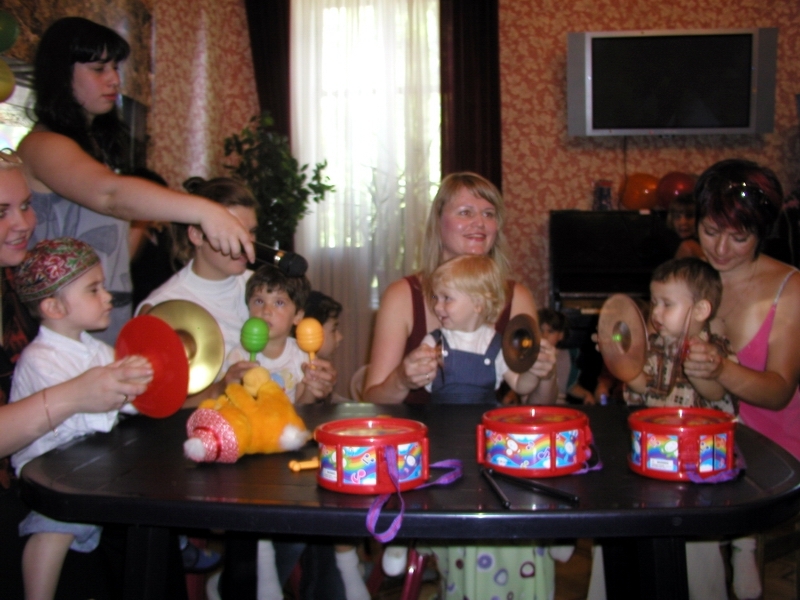 We also offer theatrical studio and music school for children as well as English and Hebrew lessons. Our Sunday programs are regularly attended by all age groups and are taught by highly professional teachers. 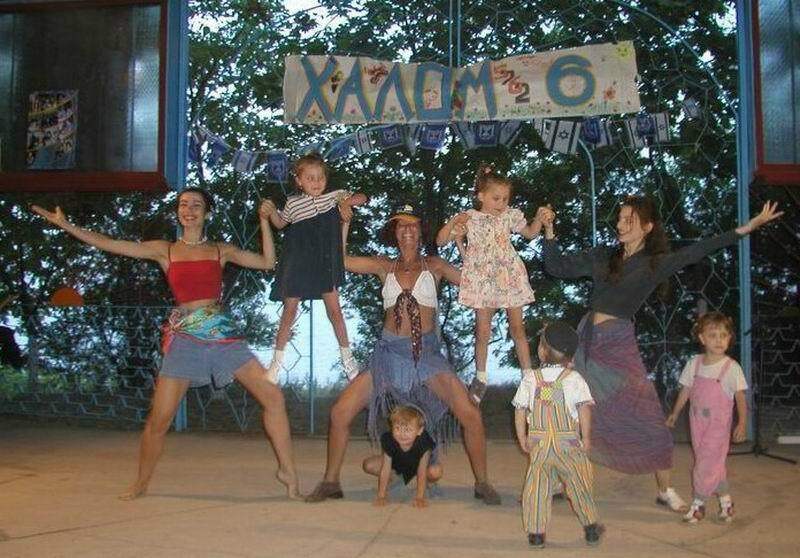 Some of most popular Migdal's programs are katainot for children, summer family retreats Halom, Jewish Student Club and Jewish Family Club. Mazl Tov is Migdal's Center for the Early Child Development designed for children from birth to 5 years of age. 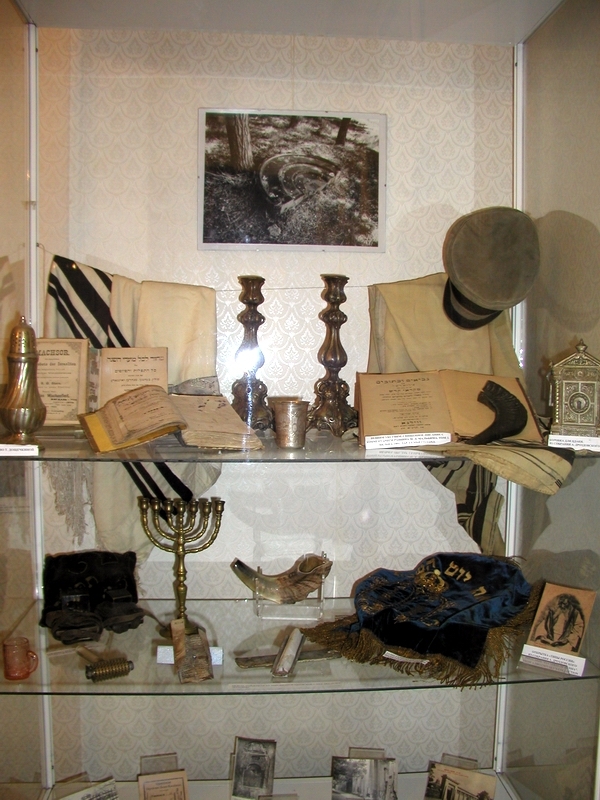 Shorashim is Migdal's Jewish Museum that includes collectors' club, research center and place for exhibits and conferences. 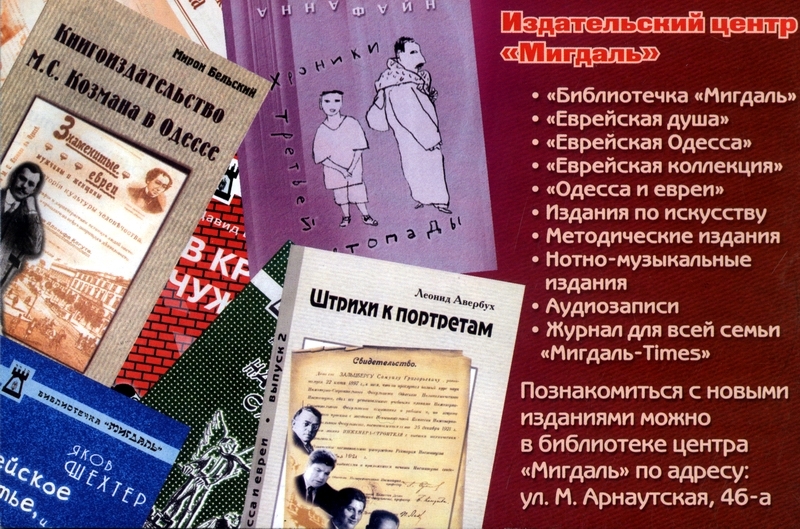 Migdal Publishing Center regularly publishes almanac «Jewish Soul», series «Jewish Odessa», catalogue «Jewish Collection», and magazine «Migdal Times». We draw from the resources of Migdal's Library and Methodical Center for our publications. 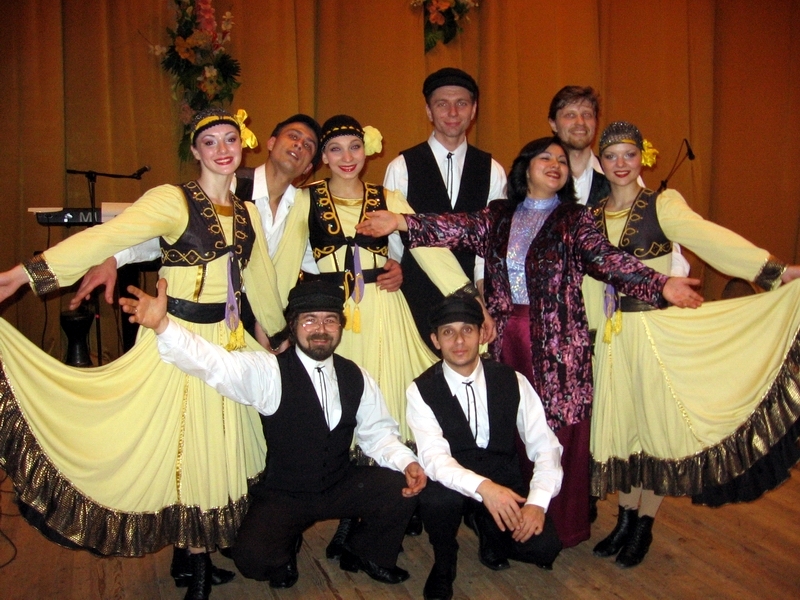 Migdal Or (Jewish Musical Theater) — Migdal Or is first and original part of Jewish life in Odessa that was born before Migdal and from which Migdal was developed. Even though Migdal Or is a separate entity, many Migdal Or's artist also teach in Migdal. That is why we are proud to claim that our children are taught by professional artists.